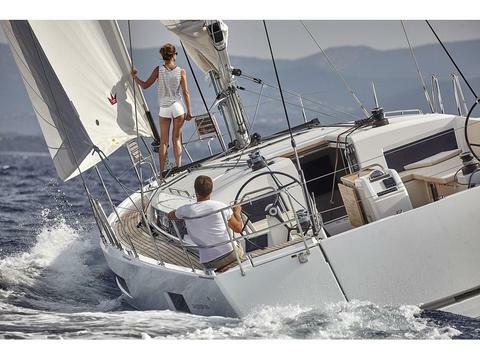 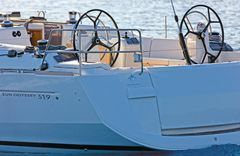 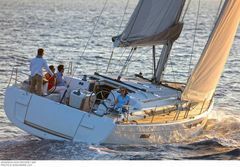 Bavaria 51 Cruiser has 4 cabins and convertible dinette available for charter in Lanzarote (Canary Islands). 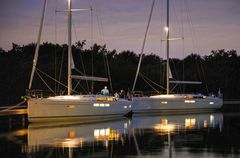 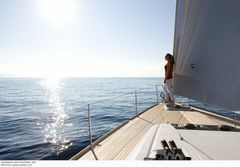 For bareboat or crewed charter and she is rented for daycharter o for weeks. 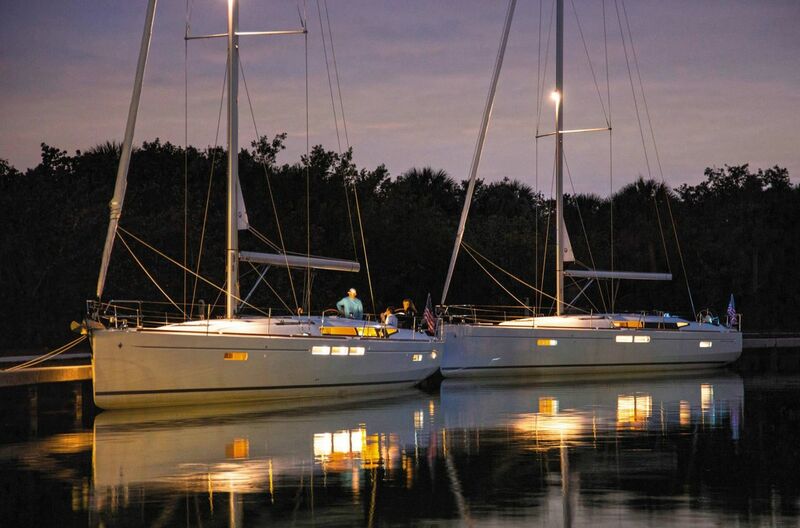 Ten people can sleep in this sailboat. 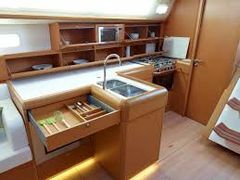 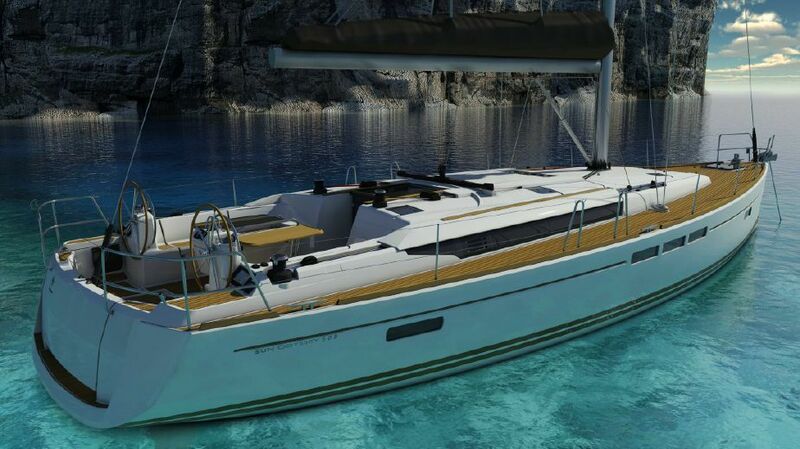 Sailboat of the 2019 Jeanneau shipyard in Mallorca with 5 cabins and 3 bathrooms fully equipped and with the possibility of renting with or without skipper.